Million dollar ocean views from this first floor 1,570 sq. foot 2 bedroom 2 bath condo with easy one floor living. Only a few steps off your balcony onto the manicured lawn and to the sandy beach, the salt water heated pool or the restaurant. Many social activities are offered at The Belmont. 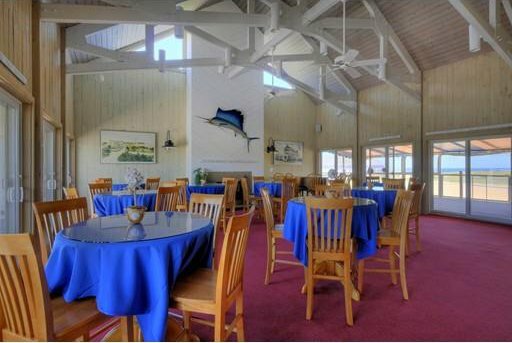 Tennis courts, boccie ball, dining and dancing at the restaurant, book clubs, card games, paint a class and more. The kitchen with a breakfast bar has been updated, spacious open living room dining area with access to the balcony. Master suite offers 2 closets one is a walk-in, private bath and sliders to the balcony. Guest bedroom also has sliders to the balcony. Every room offers a fabulous ocean view. Garage parking plus ample guest parking, on-site manager and gated entry.